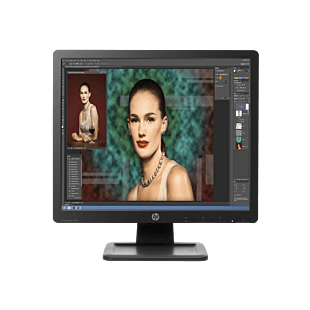 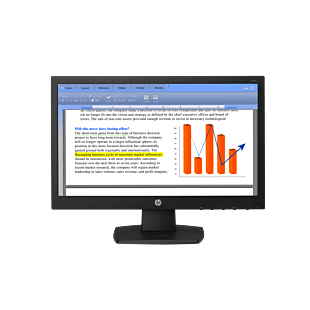 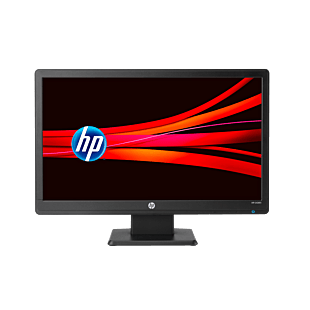 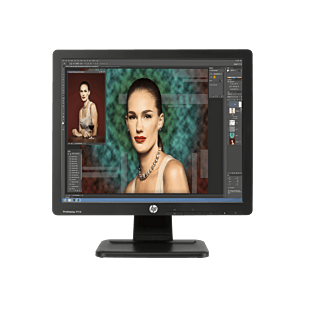 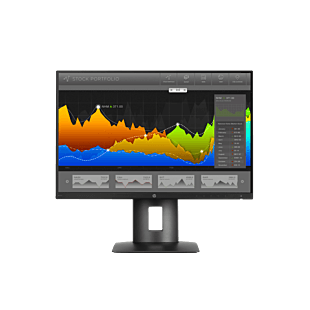 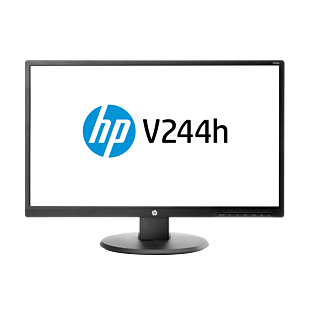 Looking for a monitor to pair with your business desktop? 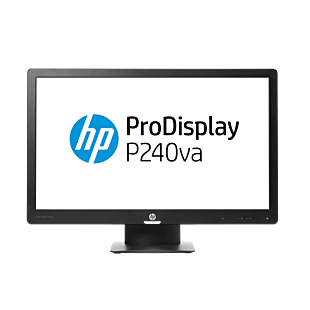 LED backlit and IPS panel with HD or Full HD resolution ensures you get excellent quality of display, and with 178-degree viewing angles, you can work with comfort while being productive at the office. 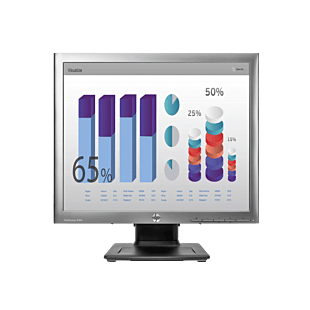 Choose from variety of screen width of 19-inch up to 27-inch. 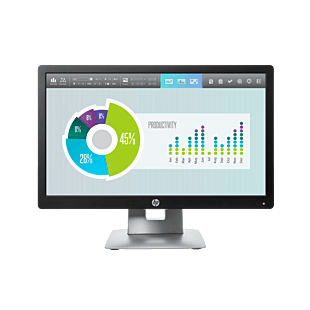 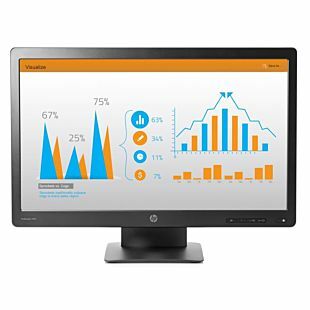 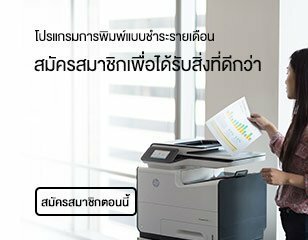 Browse our business monitors here.